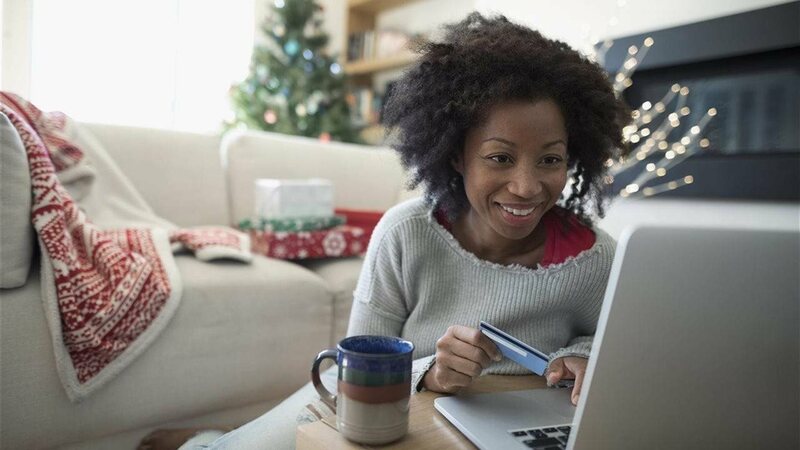 It’s true that 51 percent of consumers worldwide get stressed over holiday shopping crowds and 49 percent feel frazzled deciding which gifts to buy, as informed by a recent Harris Poll commissioned by Amazon. Still, there’s nothing like bestowing well-chosen presents to make your loved ones feel happy and appreciated; Pew Research shows 83 percent of Americans feel joyful at the thought of buying and receiving gifts, while 78 percent feel generous. * Take the guesswork out of gifting. Discover the best item for everyone on your gift list with curated gift guides online from sites like Amazon. Amazon helps shoppers pick the perfect present with its home, fashion, tech, business and toy gift guides. There are also guides at various price points. Know your budget and browse a selection of top gifts under a certain spending amount. Amazon shoppers can also give the gift of reading with Prime Book Box, a subscription service that delivers curated, hardcover children’s books every 1, 2 or 3 months. The box is ideal for readers (and future book lovers) from baby to 12 years old. Now $19.99 per box, Prime members can save up to 40 percent off List Price. Holiday shopping doesn’t have to be just another task to cross off your list. Have more fun with the time-honored tradition of gift giving by planning your strategy ahead and using technology to help you make wise choices.